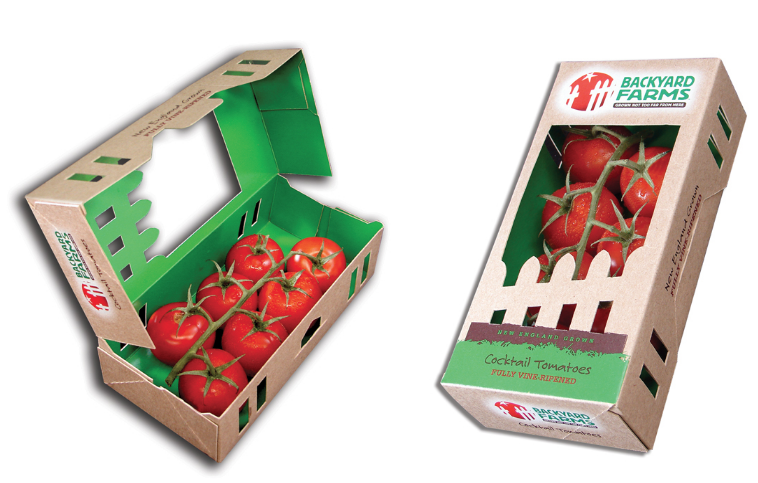 In retail, packaging for your product must be both practical and exceptionally appealing. Structural elements must be taken into consideration to ensure that your product is housed, displayed, and protected in the most effective way possible, while the visual details must elicit a positive, appealing first impression for a consumer. At JohnsByrne, we know that innovative design in packaging can mean the difference between a consumer walking past the shelf or stopping for a second look, and that retail sales hinge on that single moment of decision. The last thing you want to do is blend in, and our team can work with you to develop the type of packaging that is striking, unique, and creates a lasting positive impression. Packaging defines a consumers’ first impression of your product, so the structural and visual makeup should be both appealing and memorable. 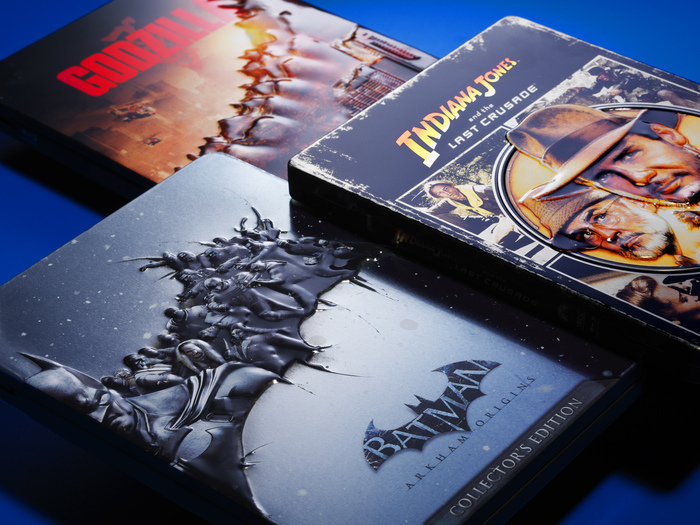 Vivid colors, mesmerizing visual effects, bold designs, sleek simplicity, and cutting-edge approaches for product display are only the beginning of what we are able to develop and produce with our presses – including our one-of-a-kind Press 384 – and post-press finishing processes and techniques. Different products are better suited for specific packaging materials, and selecting the right material is a primary aspect of ensuring structural integrity, visual appeal, and the overall presentation of the final packaging product. 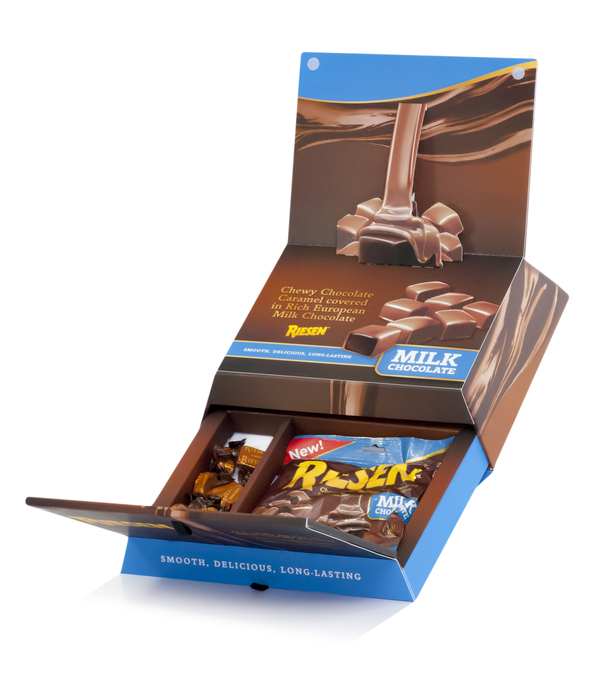 Different paper and plastic substrates, or combinations of both, have their own unique benefits to bring to the table, and we are committed to developing packaging that produces positive consumer response, and inspires a purchase. From a pragmatic perspective, you must have packaging that you can fully trust to keep your products safe and in good condition. You need to know that your packaging will be able to withstand a variety of conditions, and we have the expertise and experience to provide that assurance, whether that means complying with and exceeding industry standards, or resolving client-specific concerns with custom packaging products designed by our dedicated team of innovators.Every piece of packaging we develop is subjected to a rigorous process of testing and validation that can be customized and transformed at any step to resolve the specific concerns you have for your product’s unique packaging needs. No two brands are alike, and the packaging tells the tale. The appearance, color, and textural elements must support and present the unique qualities of your product. You know what sets your brand apart, and it is our goal to work with you to develop packaging that highlights those differences in ways that impress the consumer from the moment they connect with your product. At JohnsByrne, we never employ a cookie-cutter approach to packaging solutions; all the work we perform is 100% custom, and pushing the limits is simply what we do. Contact us to begin the process of developing the unique packaging solution that your product needs, and to see how our innovative team can support your brand with packaging that elicits a positive consumer response.